Ross recently wrote a post about talking with people, not to them. When it comes to customer service, many people forget this lesson. It’s simple. Customer service is first being human. Great customer service means listening, talking with customers, fixing what doesn’t work, and saying “I’m sorry” when you did something wrong. We look up to companies like Zappos who don’t merely talk about great customer service – they built enormously successful businesses on delivering great customer service. It’s important to find ways to help customers before they ask for help or complain. And of course it’s important to provide great service when customers ask you for help or complain about their experience. 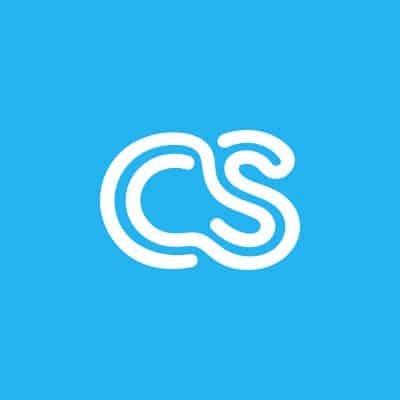 At crowdSPRING, customer service starts from the moment a user visits our homepage. We spend a lot of time thinking about how we communicate with visitors. We put links to customer service on every single page on our site. And we spend a great deal of time talking with our community about ways we could help them and other guests better. We listen, think, meet, think more, meet a bit more, talk and listen again. We then respond to the needs of our customers. We’ve discovered that our own community can help us to provide great customer service. For example, our creatives have collaborated on a number of excellent guides for buyers and other creatives, including a guide about logo design tips for buyers, a guide for buyers to effectively manage their design projects, and a guide about succeeding as a creative on crowdSPRING. Recently, a creative – Ella – shared her excellent proof sheets for logos and for stationery with her peers – the people she often competes against – so that THEY could provide a better service to clients. Great customer service demands a culture that values the customer. Customer service is not a quick or cheap fix. It’s not something you do for a few minutes each day. It’s not what you do only when a customer complains for the third time. It’s not easy to create a great customer service culture. It takes effort, it takes passion, and it takes a real appreciation that customer service can create great companies. The effort is worth it. We love our community. We love our customers.